Dr. Kristinn R. Þórisson, Founding Director of IIIM, speaks at the 2015 AI Festival: Terminator at your Door – Just how Dangerous is AI? Kris introduces IIIM’s new Ethics Policy for Peaceful R&D and presents arguments why AI labs should adopt it, or a similar alternative, to take a clear stance on the ethics surrounding their work. The policy takes aim at two major threats to societal prosperity and peace. On the one hand, increases in military spending continue throughout the world, including automated weapons development. On the other, the increased possibility — and in many cases clearly documented efforts — of governments wielding advanced technologies to spy on their law-abiding citizens. 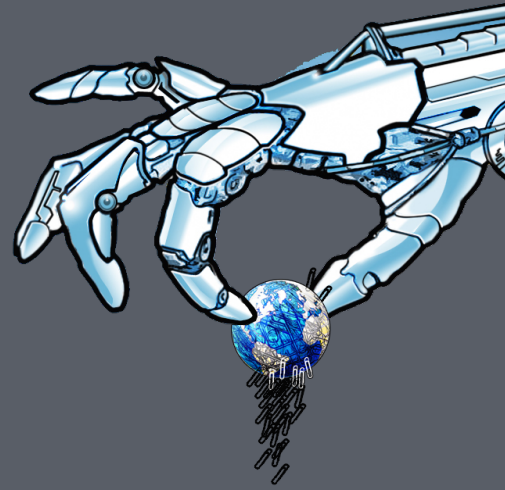 In the coming years and decades artificial intelligence (AI) technologies — and powerful automation in general — has the potential to make these matters significantly worse. It is becoming increasingly important for researchers and laboratories to take a stance on who is to benefit from their R&D efforts — just a few individuals, groups, and governments, or the general people of planet Earth? This is what we are doing today. This is why our Ethics Policy for Peaceful R&D exists. As far as we know, no other R&D laboratory has initiated such a policy.